Sassyzeal: Unlimited Spaghetti and Pizza! Unli - text! Unli - Call ! Unli - Rice! Unli - Chicken! Pinoy really loves unlimited servings! And so... Presenting..! Unlimited Pasta and Pizza it is! 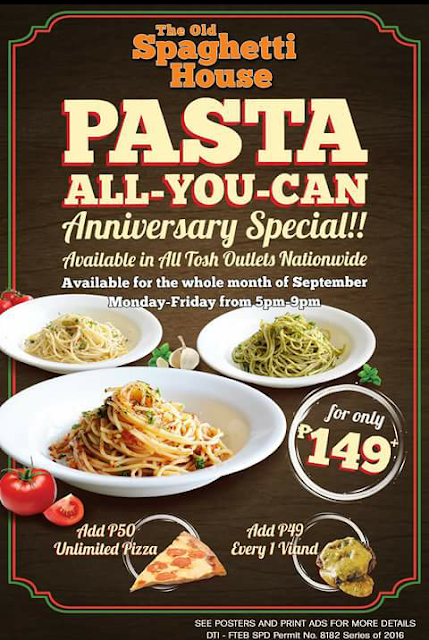 In celebration of The Old Spaghetti House's Anniversary Month, they are offering Unlimited Pasta and Pizza for the whole month of September for ONLY P 149. From 5pm - 9pm. 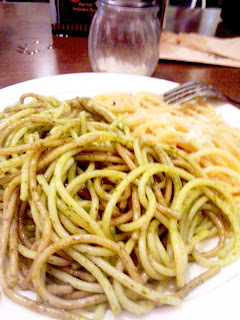 Pasta choices are Pesto, Alfredo, Pomodoro and Vietnamese Garlic. Pizza choices are Hawaiian, Pepperoni and Four cheese. 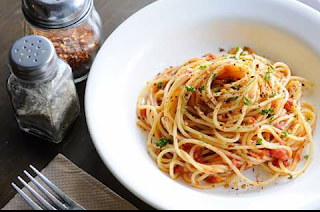 Just ADD 50 to get unlimited Pizza OR 49 for 1 Choice of viand! These are unlimited! Yes! until you give up! Super busog! 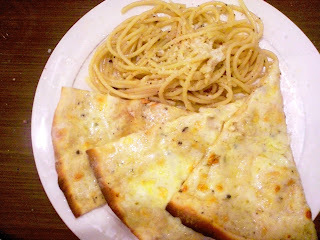 I really love the thin crust Four cheese pizza. 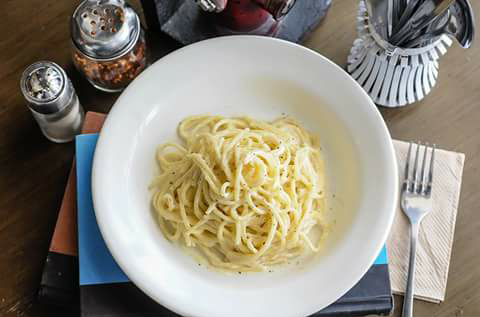 Vietnamese garlic Pasta is very simple yet tasty! Have some time to drop by at any Tosh Branch near you!